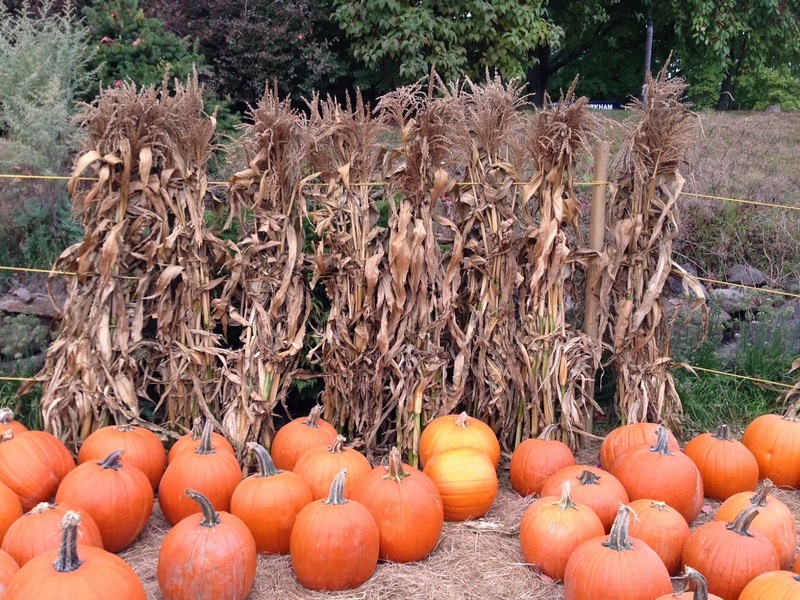 To get us in the spirit of fall Dana Markos Events took a field trip to Russell Orchards here in Ipswich! 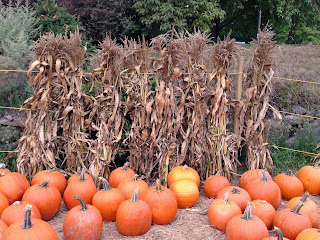 The vibrant colors of the apples and pumpkins are the perfect inspiration for any fall event you may be planning. 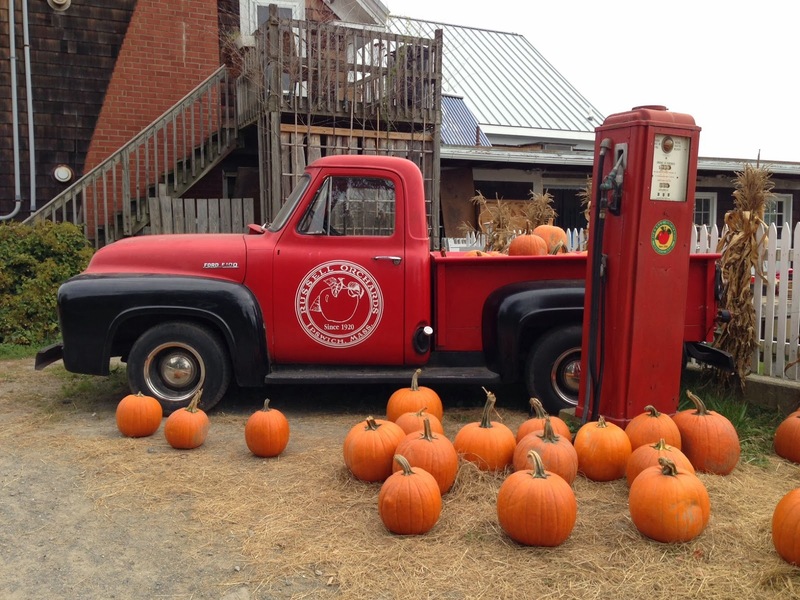 Russell Orchards offers pumpkins, apples, warm apple cider, and who could forget their famous apple cider donuts! Inside the Farm Store at Russell Orchards we indulged in some donuts and then got right to work observing our surroundings. 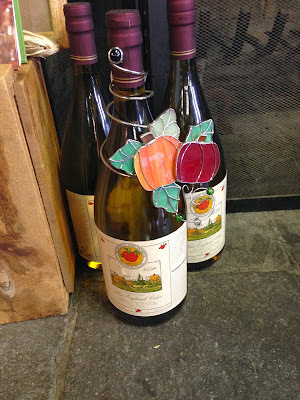 In the winery section we came across these fabulously unique Wine Bottle Ornaments, the perfect way to add that special touch to your harvest party or everyday decor. 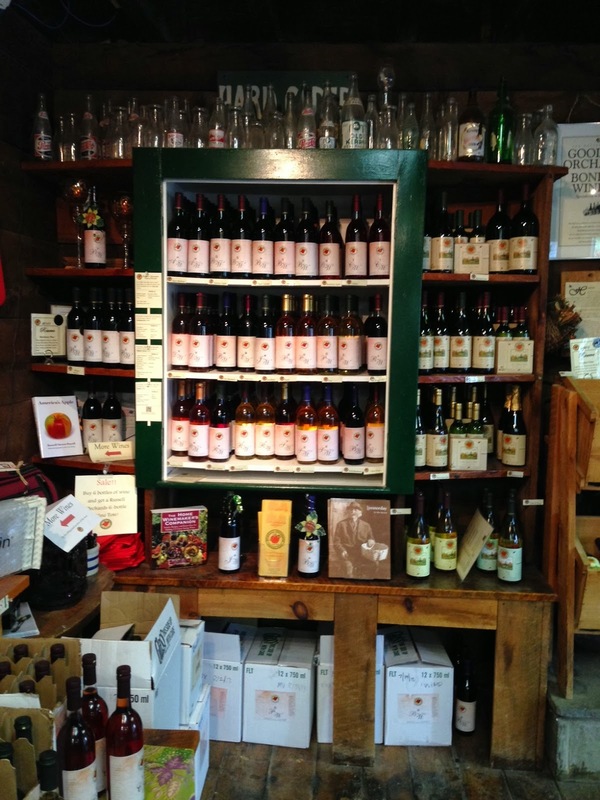 With a large selection of Hard Cider and Wine it is easy to buy local. If you are in need of a gift to bring to a dinner party Russell Orchards makes homemade pies and treats for you to bring along! 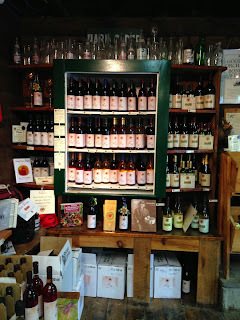 If you're not quite sure what to buy they offer a tasting room for you to sample the delicious wines. 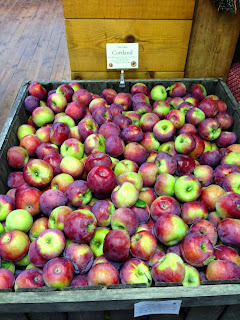 Russell Orchards is also the perfect place to bring family and friends. With the option to pick your own apples and some great backdrops for your family fall photos Russell Orchards is the perfect place to make memories with loved ones. 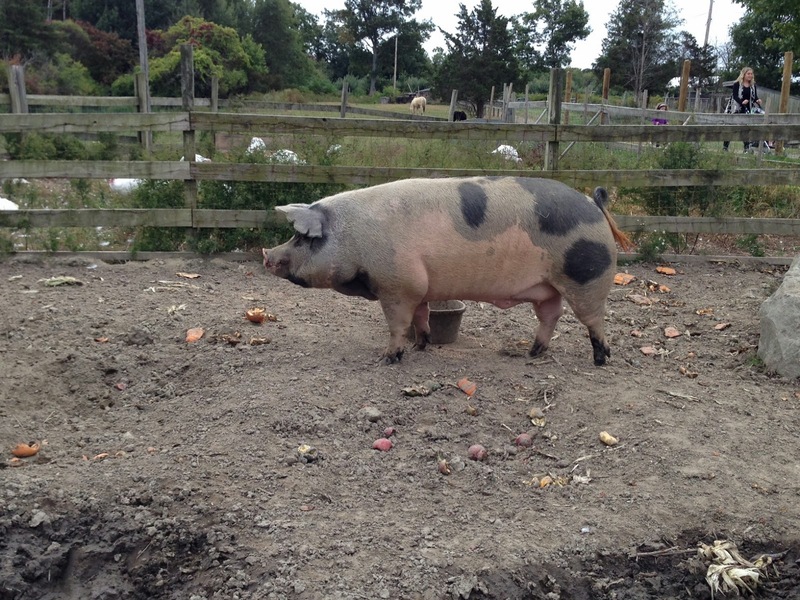 DME enjoyed a warm cup of cider as we visited the farm animals and got inspired by the different colors and textures around us. 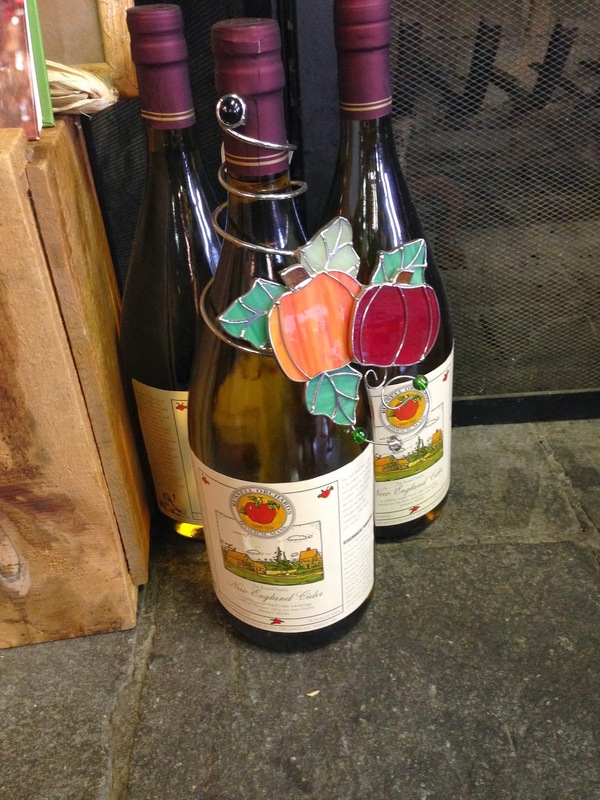 With inspiration in one hand and sparkling cider in the other DME is refreshed and ready to fall in love with fall!